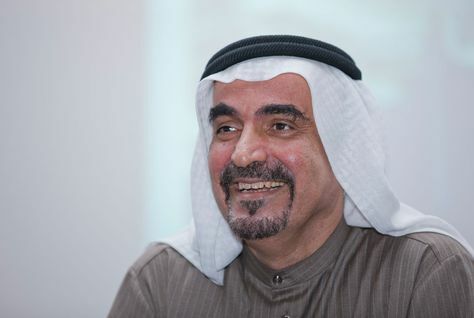 State-owned property developer Nakheel, which was at the centre of Dubai’s debt crisis in 2009, has finished recovering from a $16 billion debt restructuring by repaying an Islamic bond this month, its chairman said on Monday. Ali Rashid Lootah told a small group of reporters that Nakheel had transferred funds for repayment of a 4.4 billion dirham ($1.2 billion) sukuk issue maturing this month. Lootah said: “Today is undoubtedly one of the biggest milestones in our history. Our debt-free status is a true testament to the vision of His Highness Sheikh Mohammed Bin Rashid Al Maktoum and the trust that he and the Government of Dubai placed in our company. Without it, we would simply not be in the position we are in today. “We are also ever thankful to the trade creditors, lenders, investors, business partners and regulatory authorities who trusted and supported us throughout, and played a significant role in the successful implementation of the business plan adopted in August 2011. “In six years since, since March 2010, Nakheel has achieved what some considered impossible: completion – ahead of time – of one of the largest, most complex financial restructuring exercises, followed by the successful execution of a new business plan that placed us on a new path to growth. Nakheel was one of the developers worst hit by Dubai’s real estate crash at the turn of the decade, forcing the firm into a massive debt restructuring. A strong rebound in the property sector then allowed the company to pay off its debt and although the real estate market has now turned down again, the slump is not nearly as deep as the 2009 crash.